Sometimes it’s hard to see what it’s costing you when gas costs escalate. Use these gas calculators to see just how little it really affects you when gas prices change. 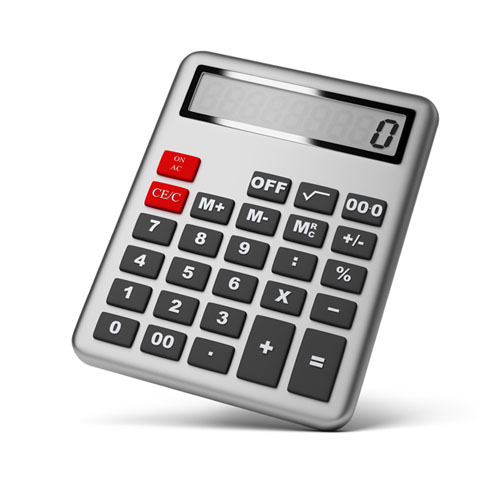 Use the gas calculator to calculate how much more it will cost you to travel a certain distance as compared to another time with lower prices. When you have the RV, you should use it. Look at your losses if you try to sell it. If you do that, the increase travel cost won’t look so bad. Look at real numbers and then purchase the Stoness Scenic Travel Guides to guide you to exciting holiday places. Select from the Metric Calculator, the mixture of Metric and Imperial Calculator, the USA gallon calculator, and use the Exchange Calculator to learn the Canadian cost per litre of a USA gallon.